Many of our multimedia projects use video that is acquired from video sharing sites, or even DVD’s. Although important to consider, we won’t go into details about copyright issues. However, for educational purposes, students can apply fair use in their school projects. 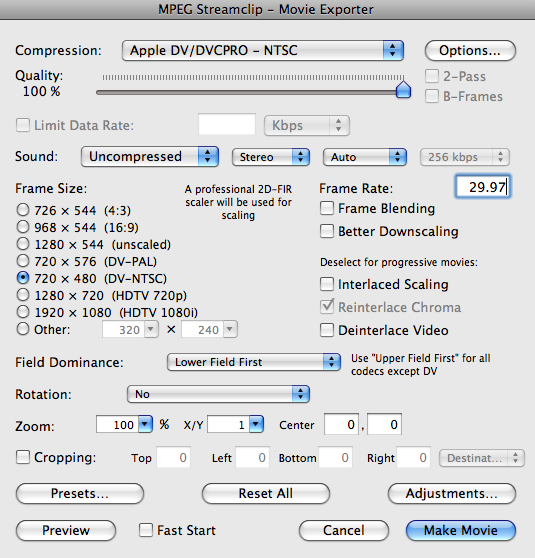 You will often need to convert the video into a file that is supported by Final Cut Pro. This is where MPEG Streamclip can be so useful. 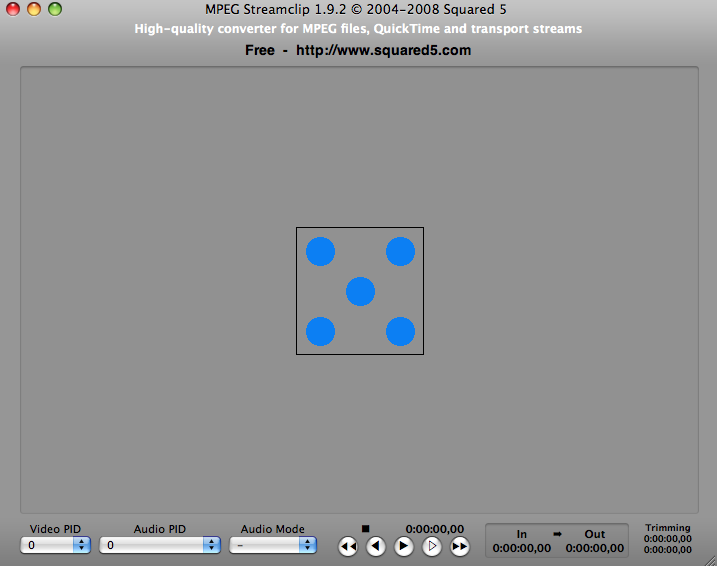 MPEG Streamclip is a free video converter, player, editor for Mac and Windows. It can play many movie files, not only MPEGs. It can convert MPEG files into many formats, including for iPod. It can cut, trim, and join movies. It’s an ideal tool for downloading videos from YouTube and Google. 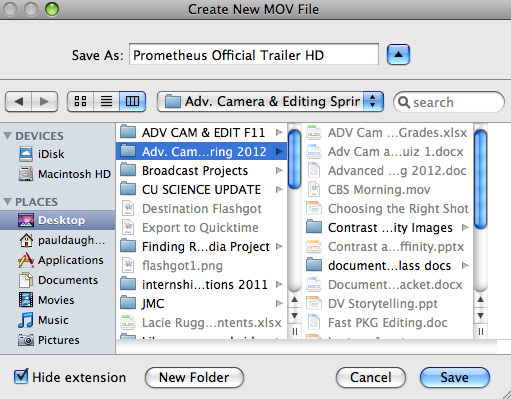 You can also open DVD’s and convert the video into files that are usable in Final Cut Pro. FlashGot is a download manager that works with Firefox. It’s a free add-on that is meant to handle single and massive downloads of video from the Internet. However, not all videos will download. FlashGot recognises and supports 51 different external download managers for Microsoft Windows, Mac OS X and Linus. When a user chooses to download a file, FlashGot offers to send the file to a download manager that it has detected. Open YouTube and the video you wish to download. You will be asked to select a destination for your download. Choose the destination and click OK.
FlashGot might download several files at different file sizes. 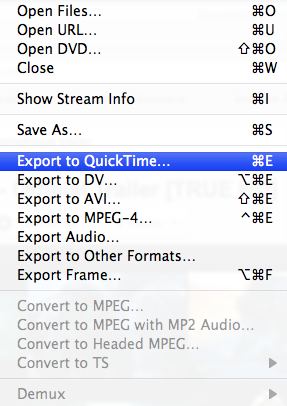 Choose the larger size to get the best quality when you convert it in MPEG Streamclip. 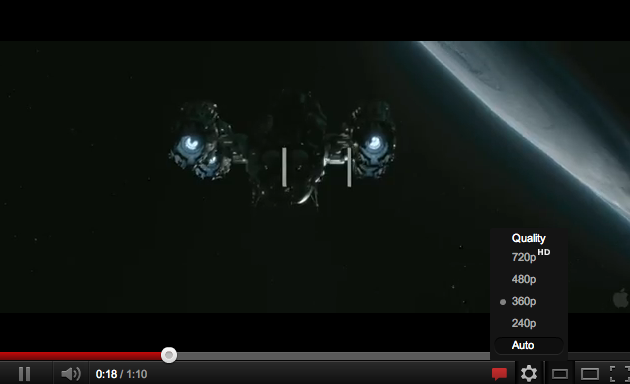 Open MPEG Streamclip. The viewer is blank.